Arsenal manager, Arsene Wenger, has been charged with verbally abusing referee Mike Dean in his changing room, after their 1-1 draw at West Brom on Sunday. Wenger was angry after Dean awarded West Brom an 89th-minute penalty when the ball struck defender Calum Chambers’ arm and argued with both Dean and fourth official on the pitch. “Arsenal manager Arsene Wenger has been charged following the West Bromwich Albion game on Sunday [31/12/17]. “It is alleged his language and/or behaviour in the match officials’ changing room after the game was abusive and/or improper and/or questioned the integrity of the match referee. “He has until 6pm on Friday [05/01/18] to respond,” a statement on the FA website read. 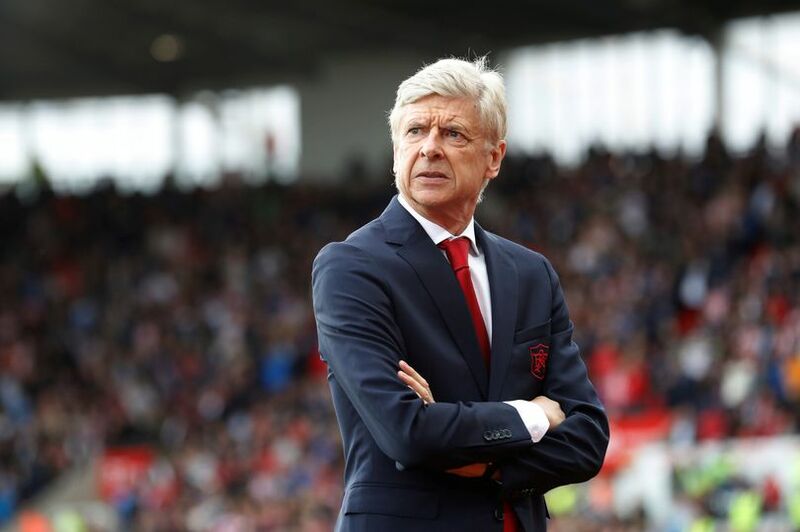 Wenger served a four-match touchline ban last year, after an altercation with fourth official Anthony Taylor, following another late penalty against his team. Taylor is set to referee Arsenal’s crucial home game against Chelsea on Wednesday.